At Stokenham Area Primary School, the health, safety and well-being of every child are our paramount concern. We listen to our pupils and take seriously what they tell us. 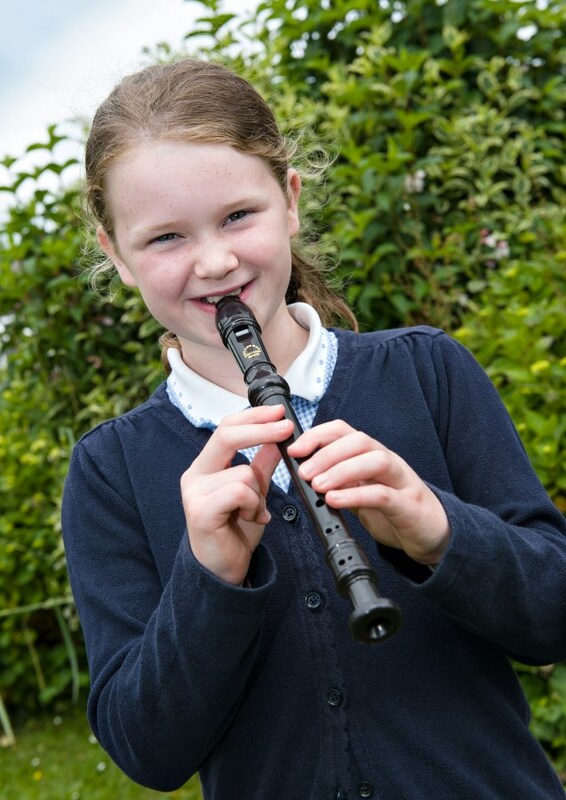 Our aim is that children enjoy their time as pupils at this school. At this school we take our Safeguarding responsibilities very seriously. This means that we have ensured that everyone working in the school has successfully completed the necessary clearances to enable them to work with pupils. It also means that we have staff members who are specifically trained in Child Protection procedures. We have a wide range of policies which ensure that we are in line with current safeguarding practices. On rare occasions our concern about a child may mean we have to consult other agencies, such as the Police, or Social Services. The procedures we follow have been laid down by Devon County Council. By working closely with everyone concerned, we firmly believe that we will continue to offer a safe learning environment for all our learners. Operation Encompass is a project run jointly between school and Devon and Cornwall Police. Operation Encompass is the reporting to schools, prior to the start of the next school day, when a child or young person has been exposed to, or involved in any domestic incident. Operation Encompass will ensure that a member of school staff, known as a Key Adult is trained to allow them to liaise with the police and to use the information that has been shared, in confidence, while ensuring that the school is able to make provision for possible difficulties experienced by children, or their families, who have been involved in, or exposed to, a domestic incident. We always endeavour to offer the best support possible to our pupils and believe that Operation Encompass is going to be beneficial and supportive for all concerned children and families.